Jesus calls sinners to repentance, not the righteous. Who are the sinners? Everyone! We all need grace and mercy. How did we get so far off track? 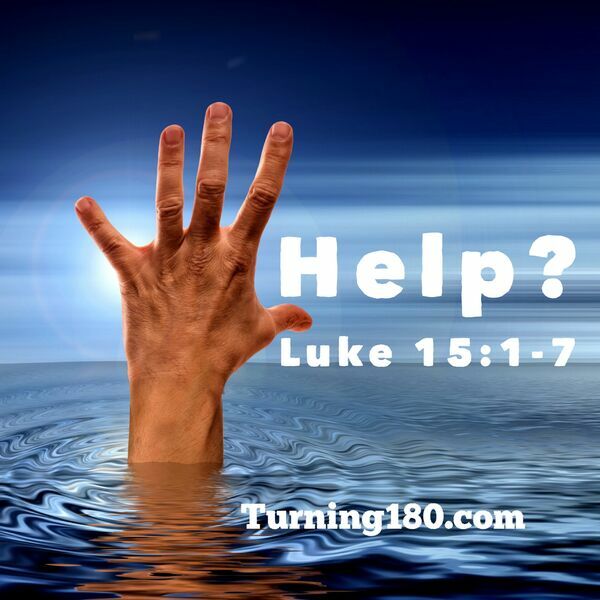 This sermon looks at how we got off track and how to get back.